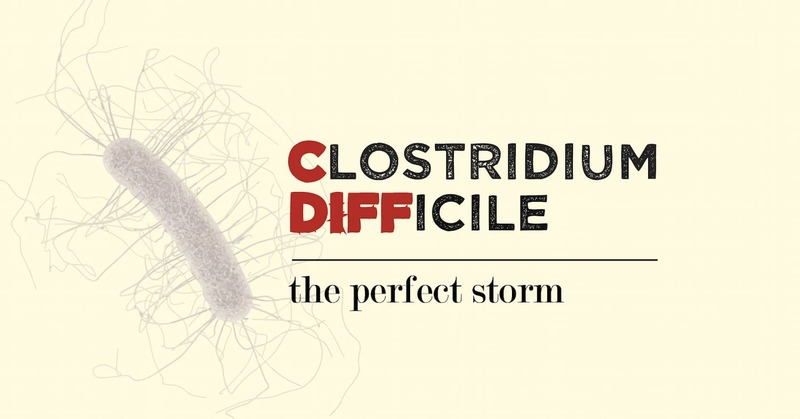 In our series on Clostridium difficile, we explored the bacteria that causes this lethal hospital-acquired infection, the resulting infectious disease, and the outlook for treatment and prevention. We are now offering this one-page infographic that presents the highlights of this series on one shareable page. The cycle of infection as well as the lifecycle of the microorganisms are presented in relation to each other, with the added element of where either of those cycles can be broken, preventing an outbreak. These days, most people hearing the name “John Snow” will think of the character Jon Snow from HBO’s Game of Thrones, a hugely successful series based on the books by George R. R. Martin. 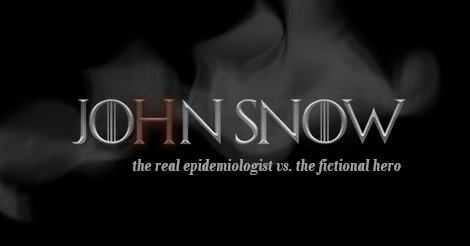 Many of the 6 million+ viewers of this fantasy series may not know that there was another John Snow, perhaps one without the coal-black curls and swarthy good looks, but a man who changed the world of medicine and saved millions of lives. What does a fictional hero who wields a magical sword to destroy the undead atop a 700-foot wall of ice have to do with a Victorian-era physician who wielded nothing heavier than a fountain pen as he collected thousands of data points in a 1-square-mile neighborhood of London? The answer may surprise you! 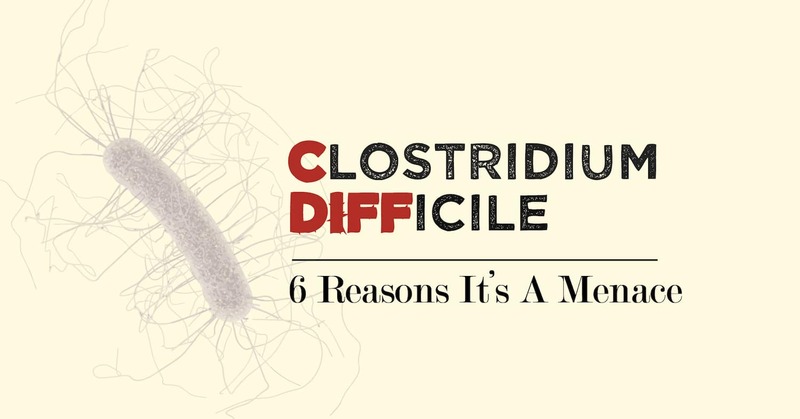 There are 6 reasons why Clostridium difficile is such a menace. 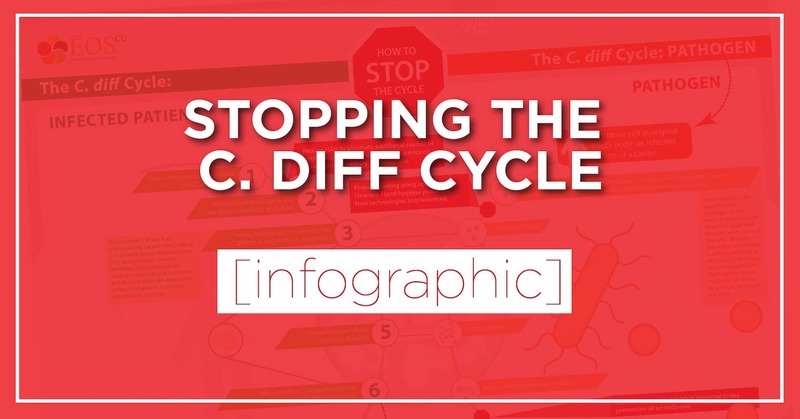 Each one of these aspects makes C. diff infections, or CDIs, a force to be reckoned with. All six make it one of the greatest threats in hospital infection control. C. diff, or Clostridium difficile, is a Gram-positive, rod-shaped, anaerobic, endosporic, toxigenic, opportunistic, bacillus. Its scientific description makes it sound like a pretty standard bacteria. But this bacteria "has become the most common microbial cause of healthcare-associated infections in U.S. hospitals," according to the CDC, a pathogen responsible for 14,000 deaths each year. We could all stand to learn more about this microorganism and the unique attributes that make it so lethal. Today’s post will explore the basic definition of Clostridium difficile. First, let’s unpack that long list of terms mentioned above. 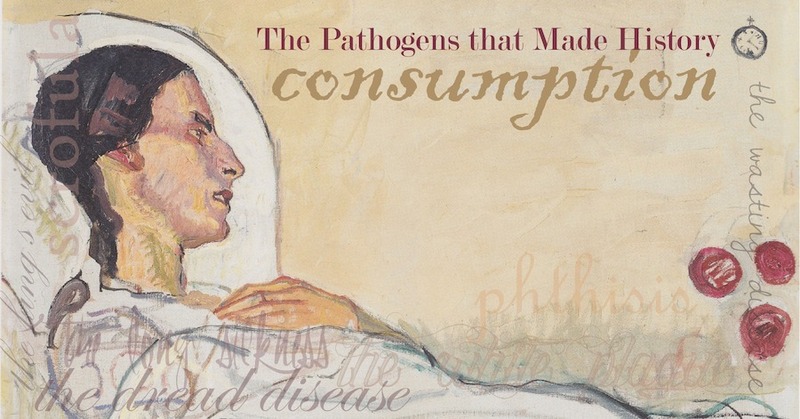 In our last post, we described a pervasive disease that so affected the global population that it found its way into visual, musical, and literary works of art for centuries. What what this horrible disease? Tuberculosis. Injections are one of the most common procedures taking place in a medical setting (16 billion administered globally each year). This common procedure presents a significant opportunity for infection since it breaks the skin barrier, may involve products used for multiple patients, and is performed so often that lapses in preventive measures can become serious outbreaks. Today we’ll explore the safety precautions that are in place to prevent patient harm, what lapses are frequent enough to raise an alarm, and what you can do to help support injection safety.